As a general rule, we do not sell books. But for different reasons we have one or two spare copies of the following books that we offer at discounted prices. Most of them are brand new, unused and in very good conditions. some have very small faults. 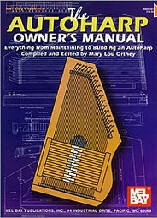 We sell all of them on sale as second hand books in order to eliminate duplications in our own library. If you are interested in any of them, please click in the corresponding button and write to info(at)masterkit(dot)com with the delivery address and we will send you an offer including the shipping cost to your destination and payment method. 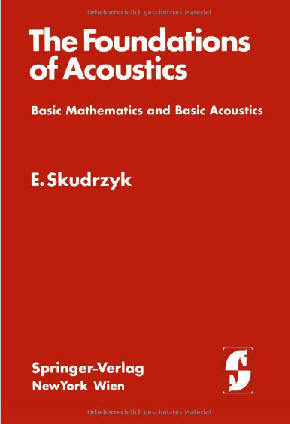 Buy both books on acoustics and get an additional -5% off. Buy any two magazines and get an additional -5% off. Buy all five magazines and get an additional -10% off. 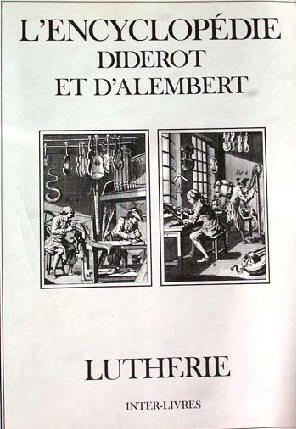 L'Encyclopedie: Lutherie Denis Diderot & Jean D'Alembert 9782905388209 Used. Like new. Buy all four early musical books and get an additional -10% off. 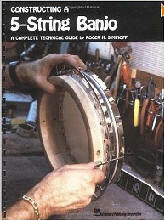 Buy all four books on other musical instruments and get an additional -10% off. Should you find any mistake, or you'd like us to publish your comment, please send an email.